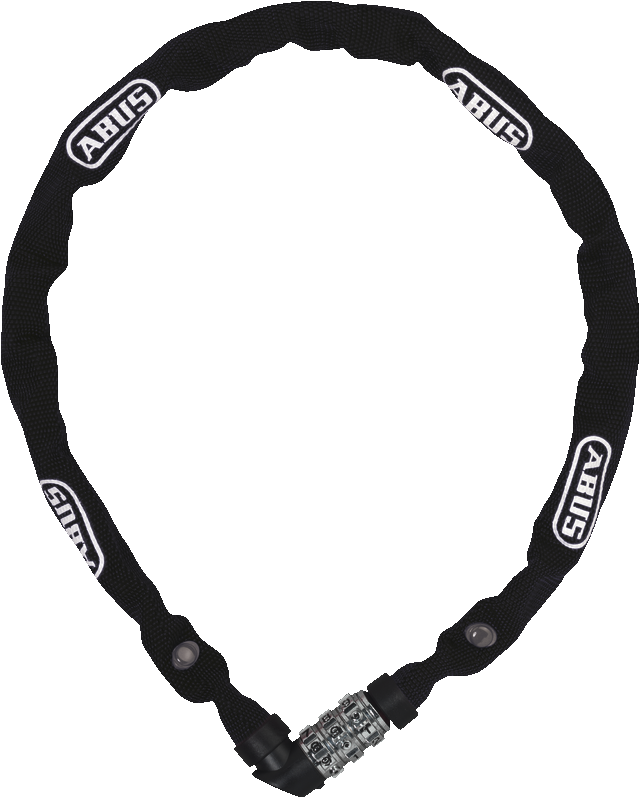 The chain in this ABUS lock is made of specially hardened steel and is 4 mm thick. 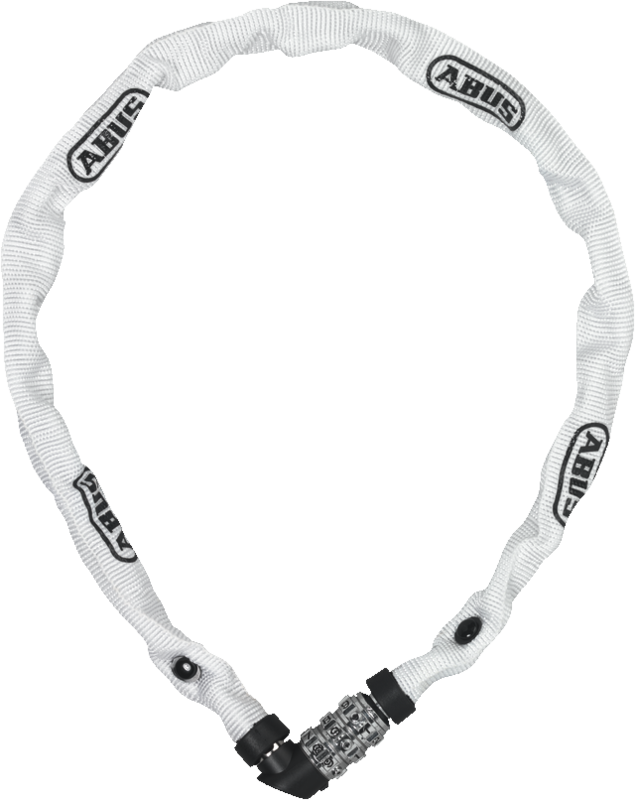 It is encased in a textile sleeve to protect against scratches to your bicycle’s paintwork if you chain it to lampposts, bicycle stands or to other bikes. 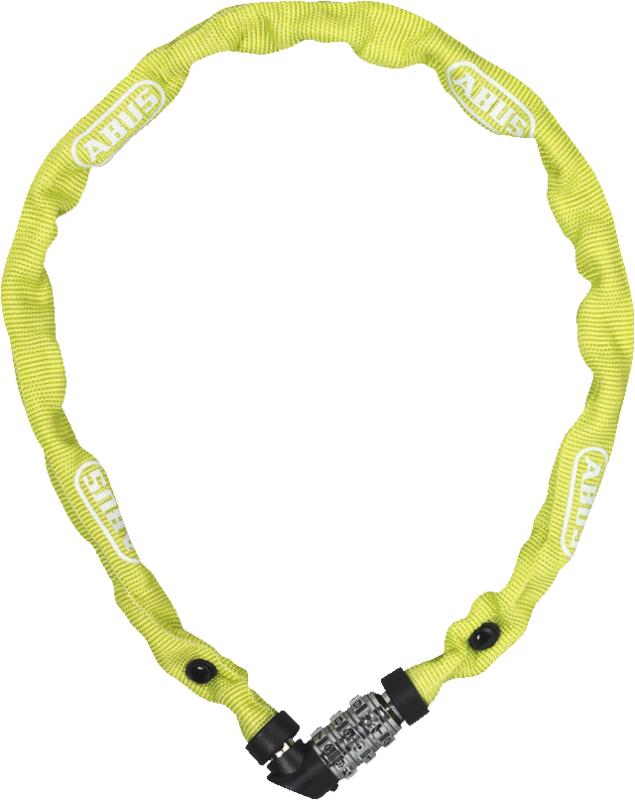 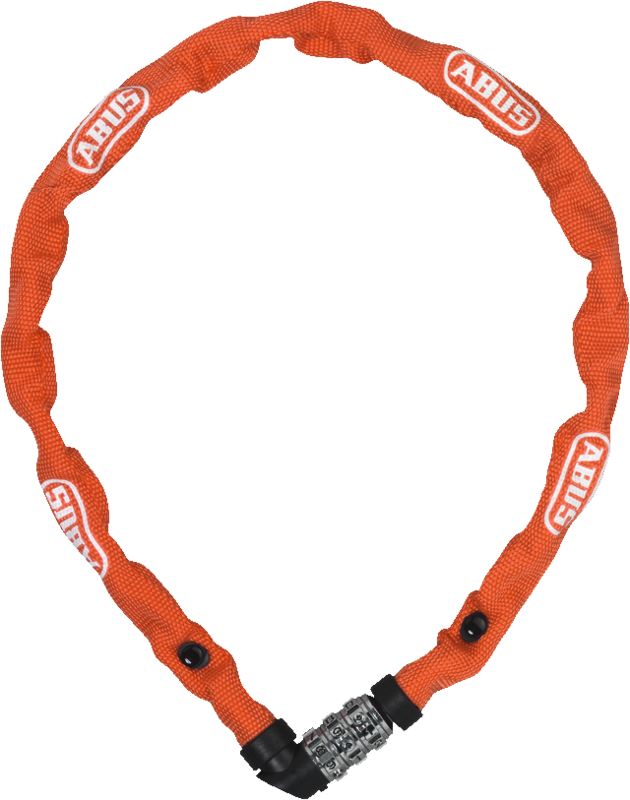 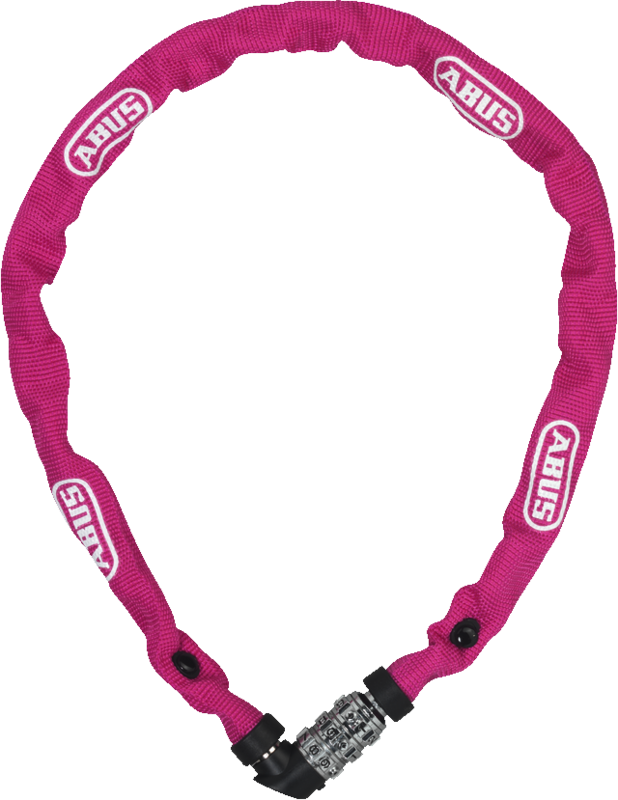 The ABUS Chain Lock 1200 Web is also conveniently available in two lengths: 60 cm and 110 cm.